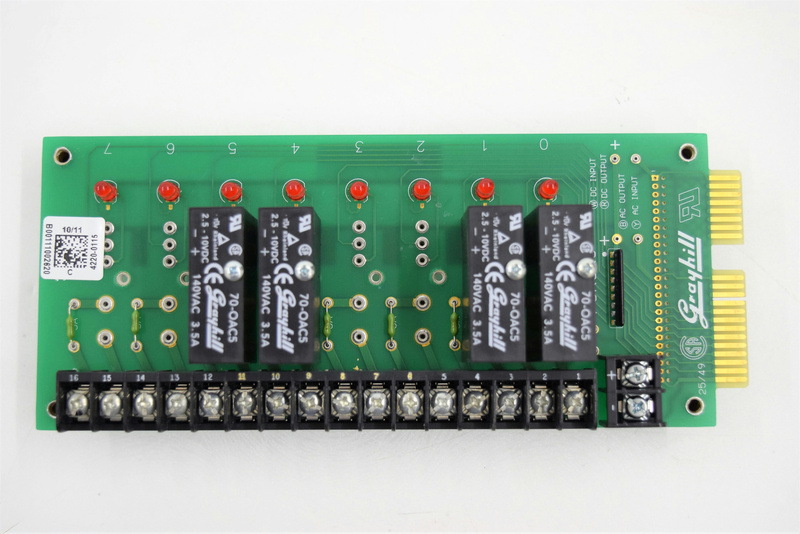 Grayhill 70RCK8 I/O Circuit Board w/ 4 Relays f/ Siemens WalkAway 96 Plus . New Life Scientific, Inc. Removed from a Siemens WalkAway 96 Plus.